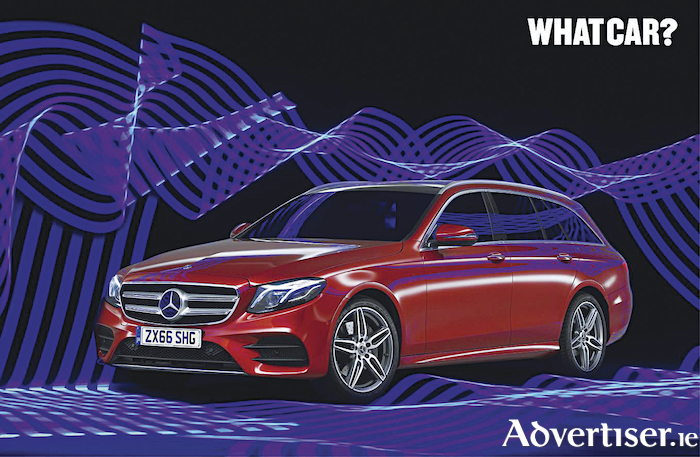 The Mercedes-Benz E-Class estate has claimed victory at the highly-regarded 2019 edition of the What Car? Used Car of the Year Awards, triumphing over a host of other leading models. The 2017 Mercedes E-Class estate is based on the E-Class saloon launched in 2016. It won over the What Car? judges with its luxurious and spacious interior, immense comfort and remarkable value-for-money. The E-Class estate also overcame competition from the BMW 3 Series and Skoda Octavia to win top spot in the Used Estate Car of the Year category. Mercedes-Benz proved its worth again in the Used Luxury Car of the Year category, with the S-Class coming ahead of the Porsche Panamera and BMW 5 Series. The What Car? Used Car of the Year Awards also proved successful for BMW, which came top in three categories, including Used Executive Car of the Year, Used Hot Hatch of the Year and Used Convertible of the Year. Audi repeated its success from the 2018 awards, leading the way in three categories with the Audi A3, Audi Q7 and Audi TT winning. Their victory in the Best Used Coupé and Used Luxury SUV sees the Q7 and TT taking their category top spots for the second consecutive year. Mazda also saw similar success, with the CX-5 winning the Used Large SUV of the Year class for a second year running. The 15 What Car? Used Car of the Year categories were divided into price points to better reflect the variety of cars available on the used car market. The final decision on winners was taken by a panel of experts, based on the main criteria of quality, reliability, value and the availability of desirable versions. Alex Robbins, used cars editor at What Car? commented: “It isn't often that the winner of one of our overall awards comes from the estate category, but this year the Mercedes E-Class Estate proved impossible to resist. “Up front there's a luxurious interior, an extremely comfortable ride, cosseting refinement no matter which engine you choose and impressive fuel economy for such a large car. But the E-Class Estate combines all this with a terrifically roomy tail end; the boot is simply vast, making it practical enough for almost anything you'd care to throw at it, whether that be a fully loaded family holiday, a new sofa, or all the bags of rubbish that result from that first household clear-out of the year. What Car? is a leading source of used car insights, regularly pitting used cars against each other in group tests to find out which is the best, as well as a used car twin-test in every issue.